In 2017, our winemaker Sarah Crowe was awarded the Halliday Wine Companion Australian Winemaker of the Year. 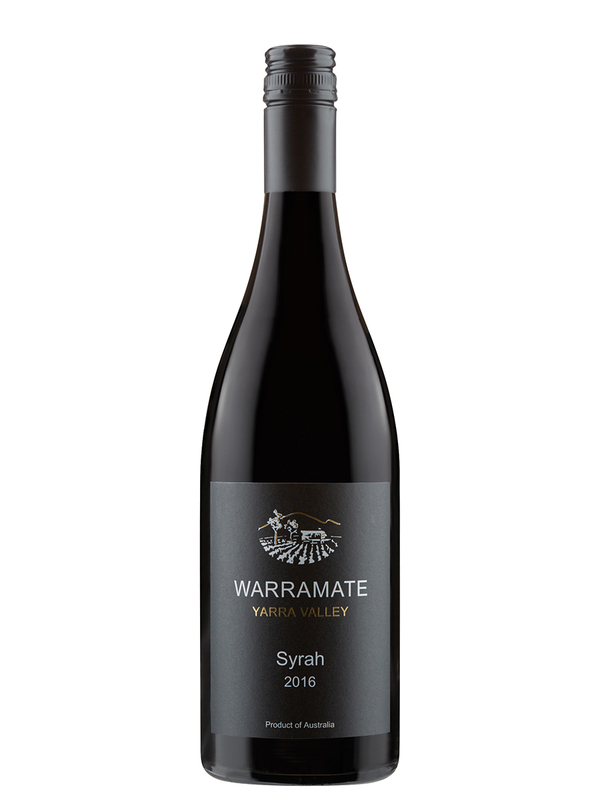 Sarah continues to craft award winning wines for both Warramate and Yarra Yering. 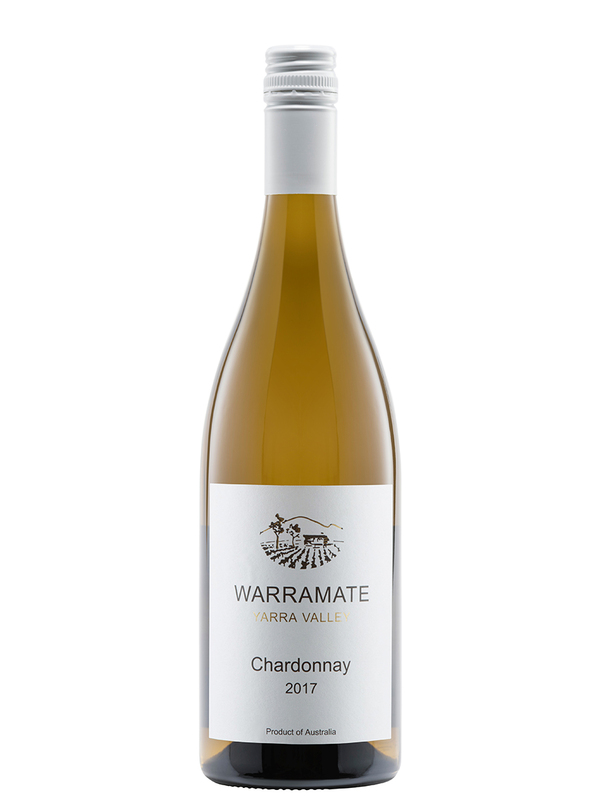 Below are our latest release wines, all crafted by 2017 Australian Winemaker of the Year, Sarah Crowe. 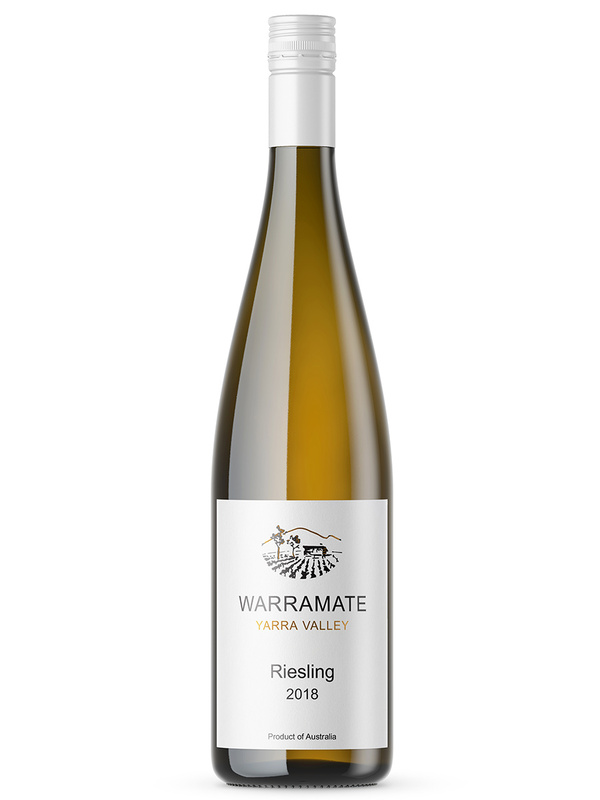 All Warramate Wines are available for tasting at the Yarra Yering Cellar Door. 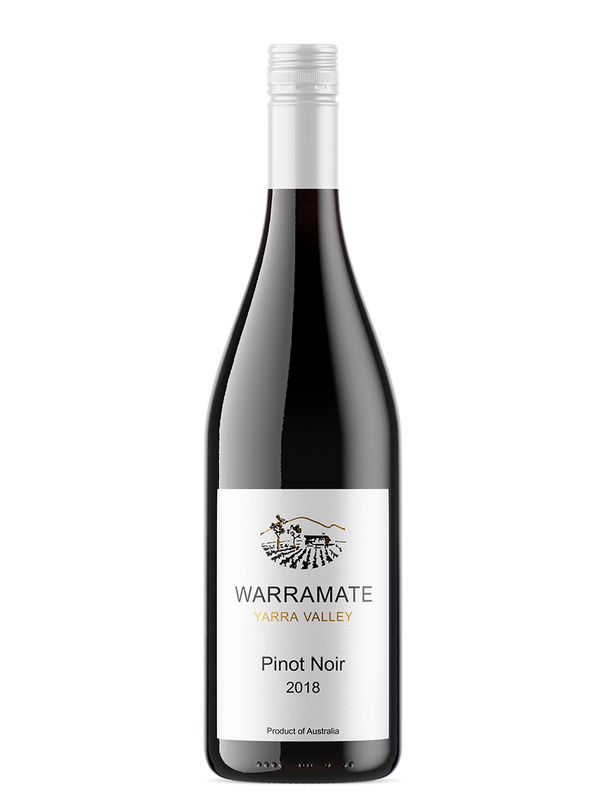 To see all Warramate wines available please click here. 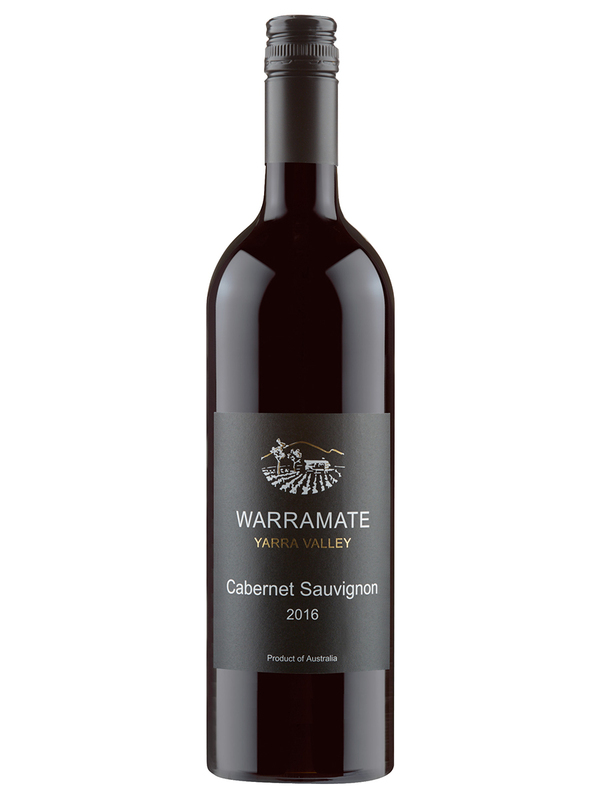 Please contact us if you have any questions, general enquiries or are interested in back vintages of Warramate Wines. For wholesale sales and information in your particular state please contact Pure Wine Co.